"A lively, profound, often extremely subtle account of the making of the Russian state...For the serious student it is required reading which is also a delight. 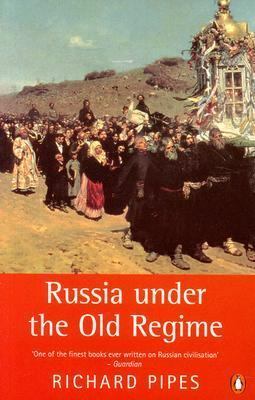 For the general reader with a minimal knowledge of Russian history and puzzled as to what makes the Russians tick it lights up the whole field. "Pipes, Richard is the author of 'Russia Under the Old Regime', published 1997 under ISBN 9780140247688 and ISBN 0140247688.